Laser Detection, Radar Detection, Fixed Sites, High Risk Zones – NEW Snooper 4 in 1 unit for All Round Protection! The very best in speed trap detection Just got better!!! Snooper 4Zero Elite BT fourth generation model, developed from the popular 3Zero, 4Zero & 4Zero Elite models. 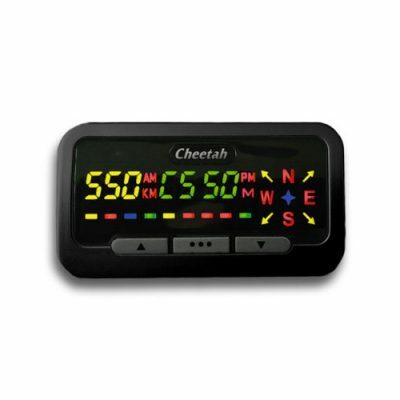 GPS, Radar/Laser detection now with Bluetooth updates. Want to know which speed cameras are ‘live’? 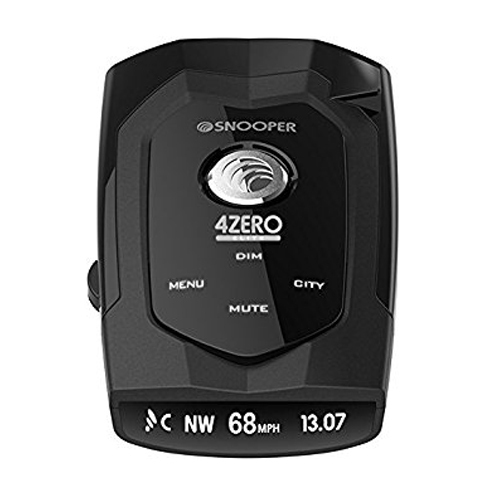 As with all Snooper GPS speed camera locators, 4ZERO Elite BT uses Snooper’s experience and innovation creating the most advanced GPS technology possible, accurately alerting you to the presence of all ‘fixed’ speed traps such as Gatso,Truvelo, Watchman & SPECs, average speed cameras. The new HADECs variable motorway cameras are also incorporated. Following in the footsteps of our best selling speed trap detector device Snooper 3Zero & 4Zero, 4Zero Elite, 4Zero Elite BT further enhances the experience, providing better coverage and alerting drivers earlier to speed trap locations. THE AURA ADVANTAGE! THE IMPORTANCE OF VERIFICATION – All databases are not created equal. The AURA database is constantly updated, and can be accessed 24 hours a day, 7 days a week. 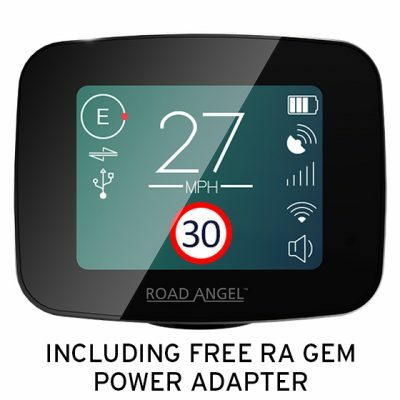 AURA’s reliability is backed up by Snooper, one of the most respected and trusted satellite navigation and speed camera location manufacturers. 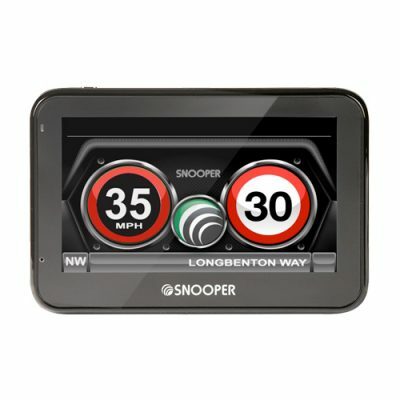 Snooper has won dozens of awards for innovation and product performance and has been established since 1979. If you’re considering a GPS database to reduce your risk of an unintended speeding ticket or accident, doesn’t it make sense to go with the database-and the company-that reduces that risk the most?